For 80 years, from the 1850s to the 1930s, Charles and William Jenkins were notable figures in greater Los Angeles. 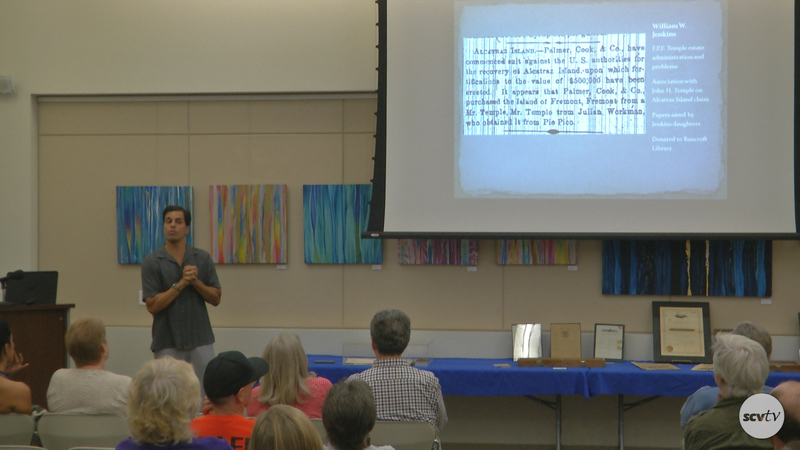 The Santa Clarita Valley Historical Society and the Historical Society of Southern California present a talk on the remarkable and controversial brothers, and their impact in the Los Angeles County and Santa Clarita. Paul R. Spitzzeri, Homestead Museum assistant director, transcriber of Charles’s Civil War Diary and researcher on early Los Angeles criminal justice, including a well-known incident involving William Jenkins. Louis DiDonato, retired educator and author of a Charles Jenkins biography. Wayne Sherman, Drum Barracks Board of Directors vice-president and collector and researcher on Charles Jenkins. Dr. Alan Pollack, Santa Clarita Valley Historical Society president and author of an article on William Jenkins and the Castaic Range War.